Disclaimer: the subject matter of this post may be disturbing for some as it relates to genocide. I will not explain the genocide here, at least not fully. It deserves one’s own research and personal processing to understand. It also deserves a professional voice. I am here to share my thoughts, experiences, and what I saw with some historical context. We arrived in Rwanda after a long journey through Montreal, Brussels, Entebbe, and then finally the capital, Kigali. Safe to say, we were all pretty tired after 20+ hour of sitting. 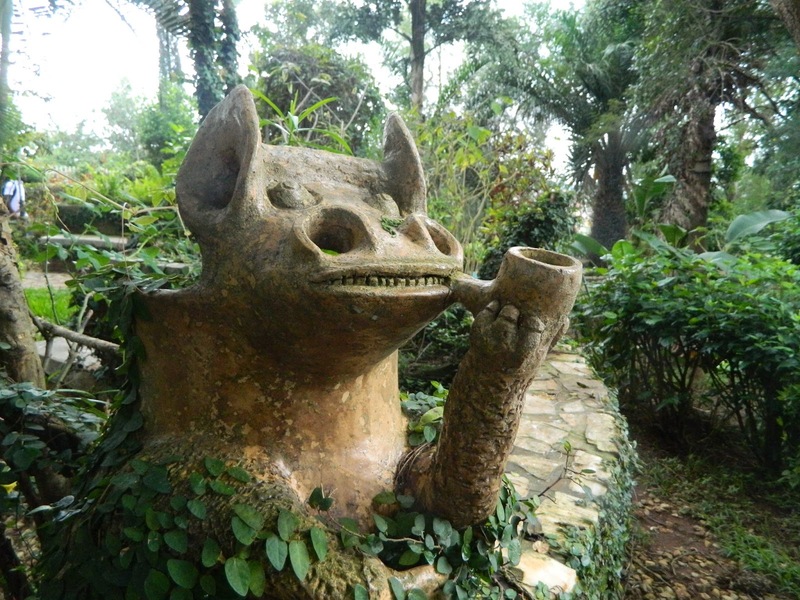 The next day, we began to see Rwanda, both its past and present. 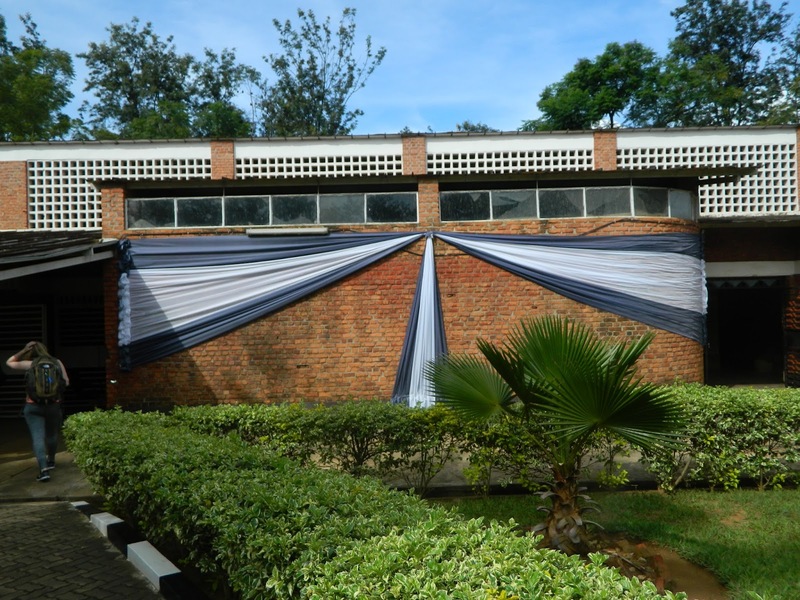 The Kigali Genocide Memorial situates itself on the mass graves of Kigali, which contain over 250,000 Rwandans. I took few pictures as a result of the atmosphere and subject matter; it just felt inappropriate. It was Holocaust Remembrance Day the day we visited, and the rabbi said the kaddish (a traditional Jewish prayer relating to death) in honor of both events. What I learned that shocked and angered me the most was how calculated and planned the genocide was. I was more ignorant than I thought about it. It started with colonialism, was augmented by outsider division, prepared through stereotype, and then executed with hate. The Hutus and Tutsis were not such rigid categories until the Belgians came and used the divide and conquer tactic. This division sowed the seeds that led to the dehumanization of Tutsis. Inside the memorial, the subterranean level provides information on each step of the genocide or jenocide in Kinyarwanda. The word did not exist prior. As stated before, the genocide ultimately (at least in my point of view) began with colonialism and later progressed to a hundred days of terror with approximately 800,000 lives taken. The point of the museum in which I began to break was the room of bones and the children’s section on the upper level. No one was spared, and children and women were major targets. The main weapon of choice was the machete. People were hacked to death, sometimes forced to hack their loved ones before they too would die at the hands of another. Some women were intentionally raped by HIV+ men to live their lives with the disease later. In the children’s section, one can read about a handful of children who died, learn about their favorite things, and finally learn at what age and how they died. Some were younger than one year. Throughout each section, there are videos, and one specific narrative follows survivors and how they have overcome obstacles, learned to forgive (or not), and even have found love and made new life themselves. Donations and final comments are accepted at the end of the memorial. The next site we visited was the Belgian Peacekeepers Memorial. 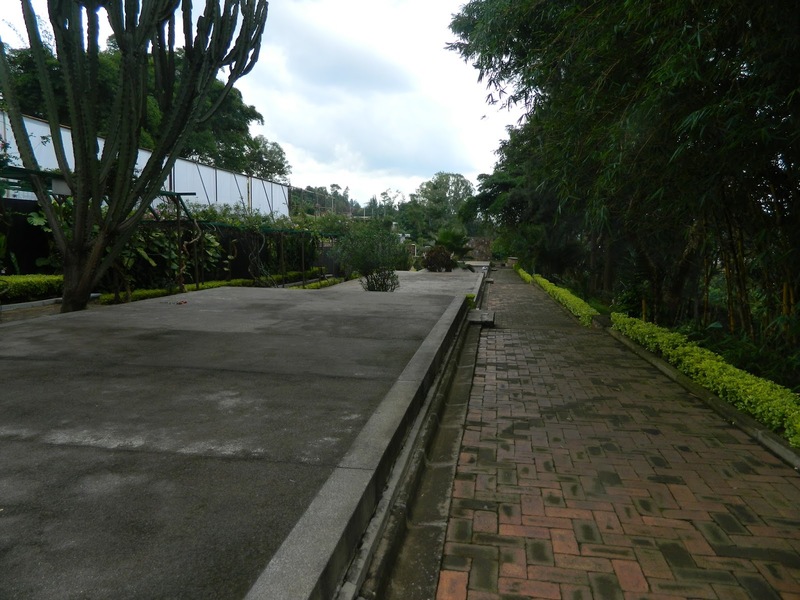 Here, 10 Belgians lost their lives after being taken by RPF insurgents (Rwandan Patriotic Front) while protecting the Rwandan head of state in the beginning of the genocide. They lasted for some time held up in this building picture above, but eventually were subdued, tortured, and then killed. Help never arrived. This tragedy set the tone of the international community as the genocide progressed. Countries pulled out of Rwanda, and foreign intervention was little during the 100 days. 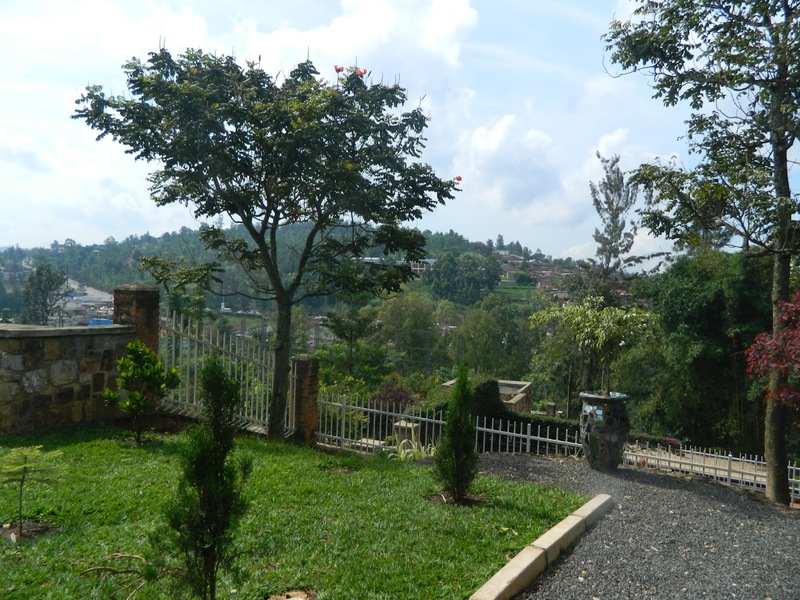 The penultimate memorial we visited was outside of Kigali. 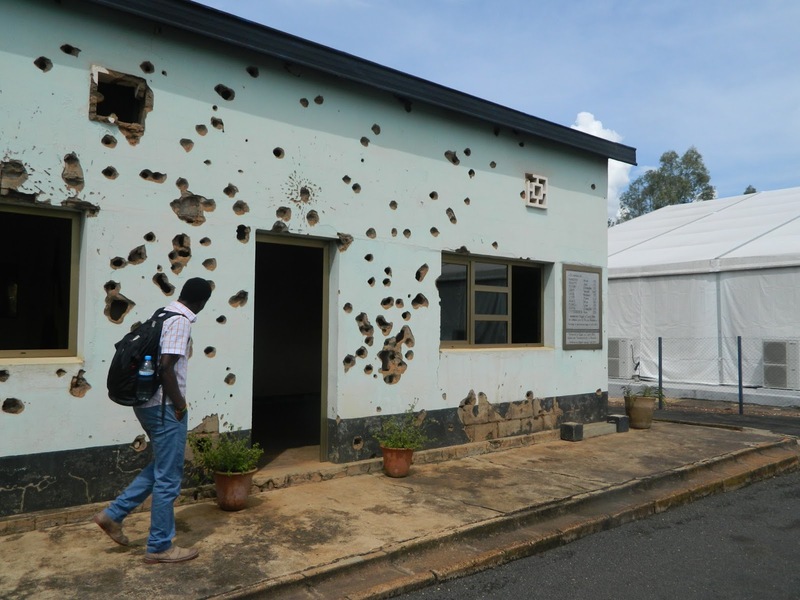 It was a former church that many Rwandans fled to for protection. However, they did not find sanctuary. Outside behind the church is a grave of an Italian church member who was killed as well as more mass graves. Here, one can venture below and be surrounded by countless exposed bones and skulls. This was the most terrifying moment for me during the day. Looking up, I felt wrapped up in death in multiple planes. However, it felt necessary to experience. 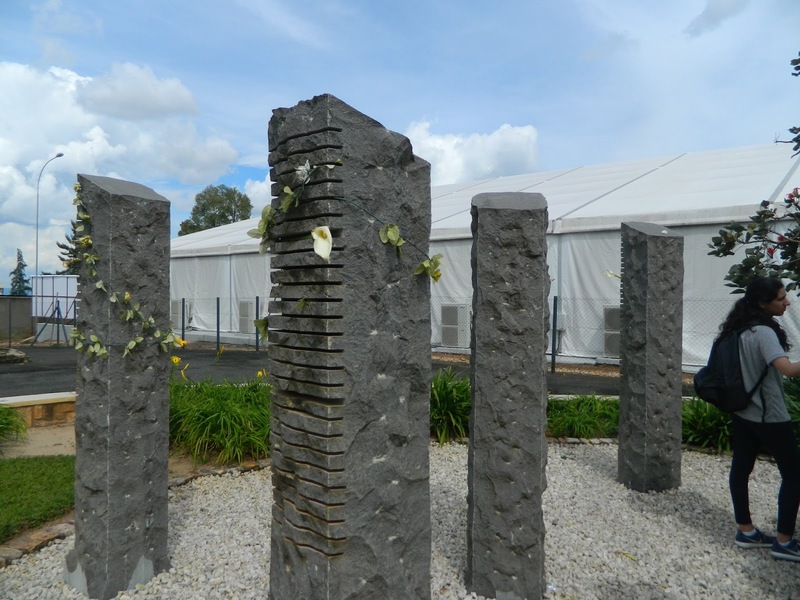 These memorials cannot account for all who perished here, so for many mourners, they do not know exactly if a memorial is the true resting place of their loved ones. The final memorial we visited was in the countryside and was once a church as well. Here, the most frightening moment was entering an old Sunday school building where children were thrown up against the wall to be killed. This memorial also had exposed bone, and in one shed, one could witness the remains of the individuals and their former belongings in one place. For the most part, the other memorials separated the articles and bones; this one did not. During the whole day, I began to notice the amount of life surrounding the death we were witnessing. 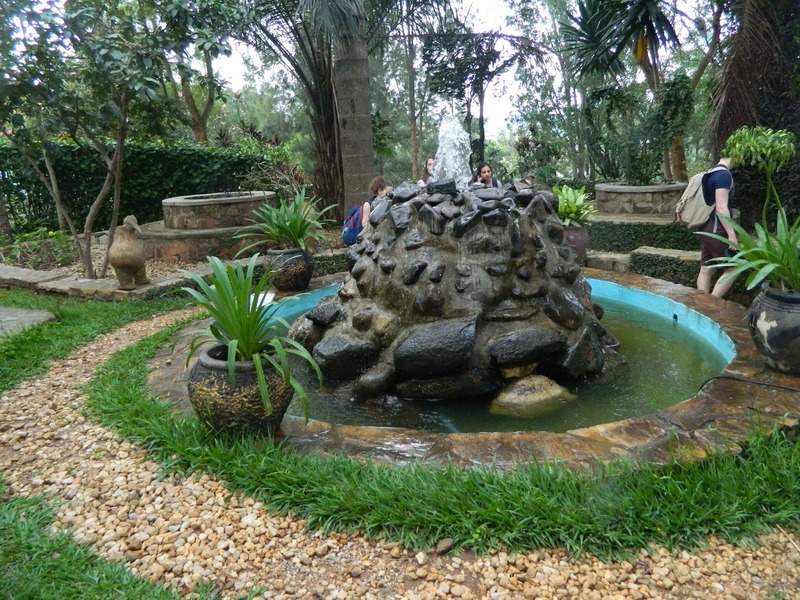 Many of the memorials were turned into gardens, and lizards, ants, and even butterflies now call them home. I was talking to one of the program director’s before about how I found this calming. One great aunt or some older woman on my mother’s side once believed that her late husband was reincarnated as a fly. For this reason whenever a fly would enter her house, she would start a conversation with it. Vicky later chimed in that in Chinese culture, the dead are often thought to become butterflies. I do not know how I would reconcile and forgive. I would like to think I would, but I cannot be certain. The Holocaust seems so distant compared to this genocide, today, perpetrators and victims live side by side. It seems almost fictional, but the country is adamant in maintaining unity and remembering. As more graves are found, it is natural to wonder what else is hidden. A Rwandan member of the group says there are still cover ups, so it is an unfolding history. Agahozo-Shalom Youth Village, where I am currently typing this out, was created to help those children directly affected by the genocide, and today, still functions to serve those affected by its aftermath. The subsequent posts of this trip will vary in intensity and subject matter (I can tell you the next one will be about wildlife), so be prepared. More to come soon. 53. Of course, never forget to embrace uncertainty and the spontaneity of travel: the thrill of adventure. 110. Tel Aviv is literally the gayest place ever. Ever. As in, there are so many gay people. 7. Dogs are relatively the same around the world – all they want is a belly rub. 82. No need to bike or wear heals in Prague – too many cobblestones.